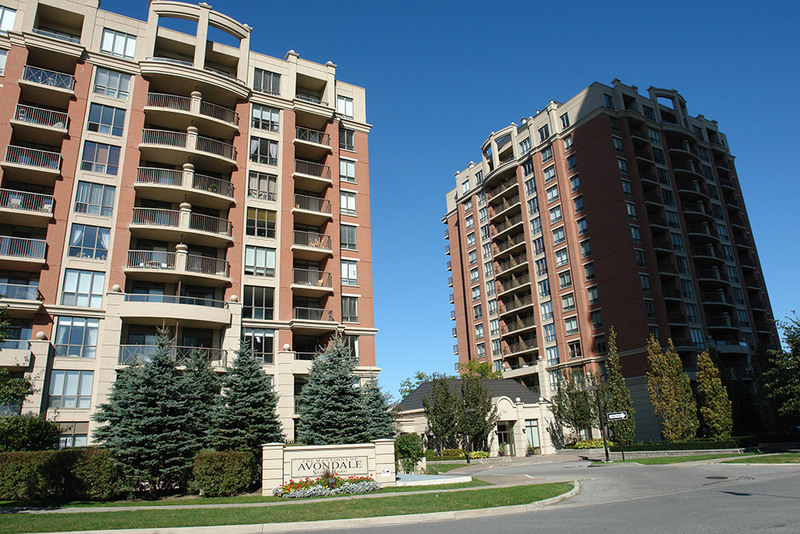 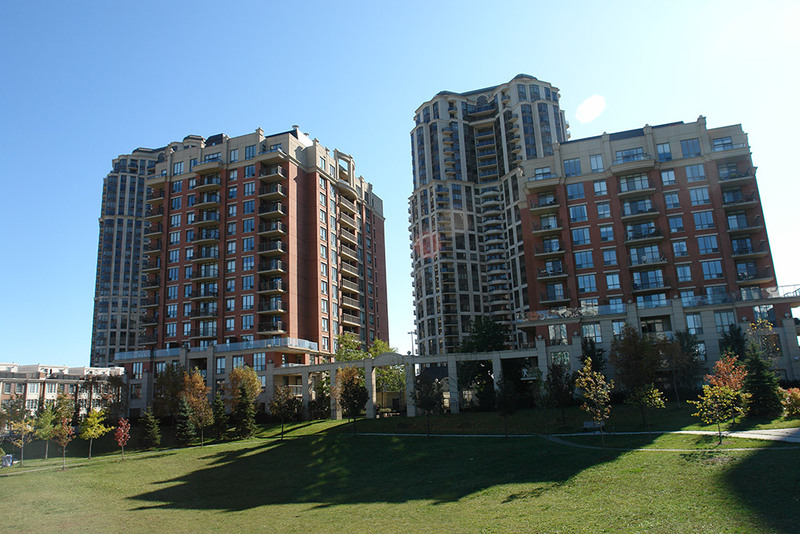 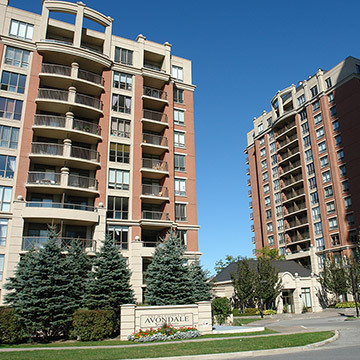 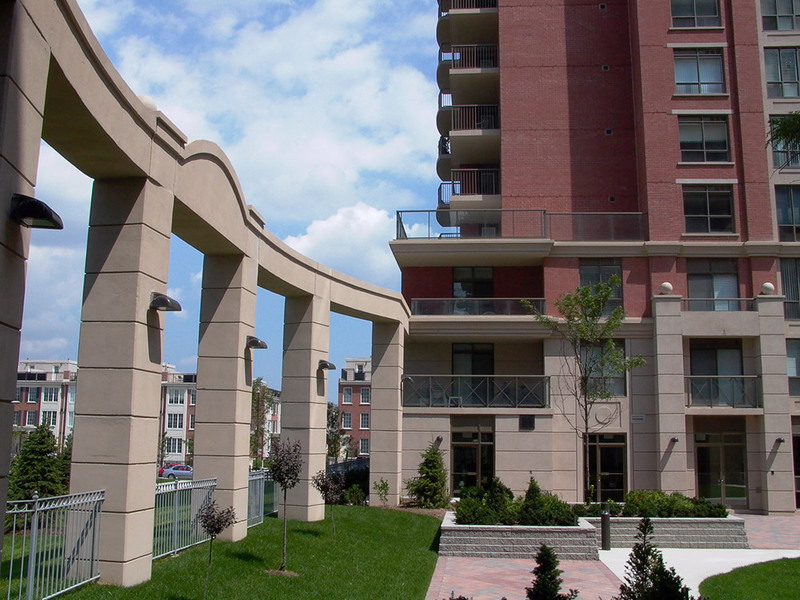 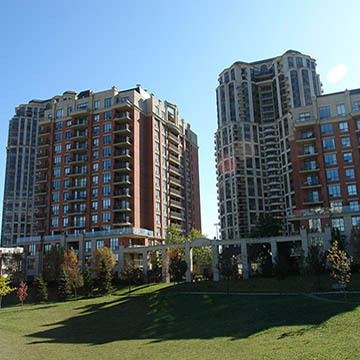 Residents living here also enjoy a unique outdoor environment. 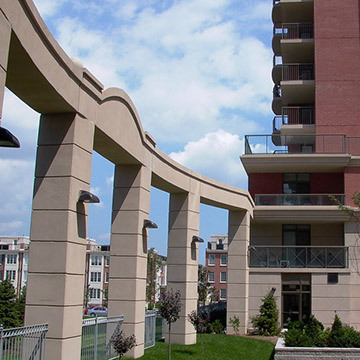 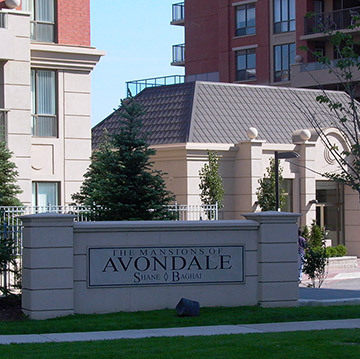 With the entire Avondale neighbourhood connected to a central park through a series of walkways, belvederes, mews and garden courtyards. 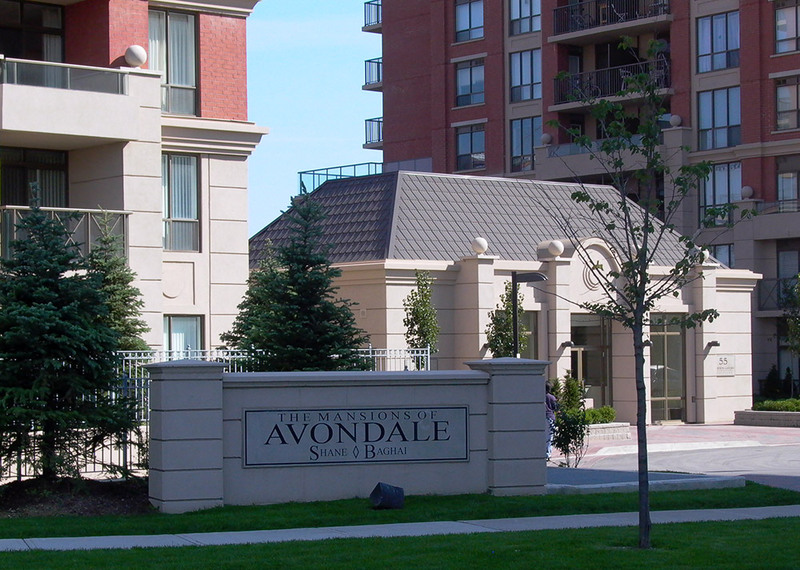 What a perfect setting for a mansion.